Buy it, Try it, Love it, or Leave it. 5 day or 500 mile return policy... "Even if you simply change your mind! Jeep Chrysler Dodge Ram FIAT of Ontario is your go-to Chrysler, Dodge, Jeep, FIAT, and RAM dealership in Ontario, CA, in the Ontario Auto Center, near the Fontana, San Bernardino, Riverside, and Rancho Cucamonga areas. Our extensive inventory of new 2018 - 2019 Chrysler, Dodge, Jeep, FIAT, and RAM models is like no other you'll find in this area! With a plethora of car, truck, SUV, and van models, such as the Dodge Challenger, Charger, Jeep Grand Cherokee, Wrangler Unlimited, RAM 1500, 5500 Chassis, Chrysler Pacifica, 300, and many more. No matter what you're looking for in your next vehicle, we're confident we have something in our new car inventory that would put a smile on your face. If a new car isn't the right path for you, we also offer a massive selection of used and certified pre-owned Chrysler, Dodge, Jeep, Ram, and FIAT vehicles. These high-quality, gently used cars may come with a bit of a history, but they still have many miles of road left under their belts. So if you're looking for something reliable, but lighter on the wallet, this may be the route for you! Have you found a vehicle that speaks to you, and now you're wondering how to make it your own? That's where our team of auto financing experts comes into play. With years of experience working with drivers of all different budgets, they can help you secure a Chrysler, Dodge, Jeep, Ram lease or car loan that's tailored to YOU! Contact us today to see what your options are - You may be surprised! Once you've driven off our lot with your new Chrysler, Dodge, Jeep, Ram, FIAT, or used car, our loyalty to you doesn't just stop. In fact, it's only just begun. Throughout the many miles to come with your new investment, our Factory Trained and Certified Technicians will help you maintain and repair your vehicle to keep it in like-new condition for ultimate performance. 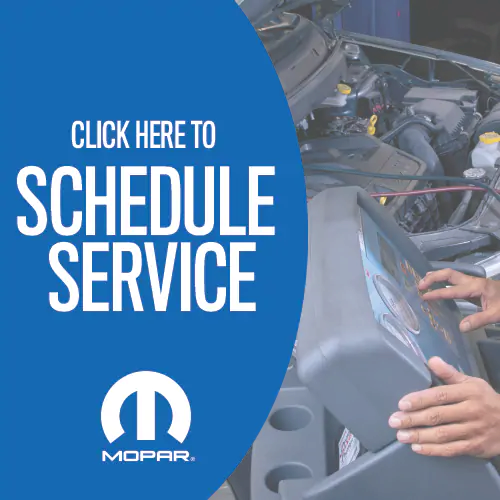 Contact our service department to schedule your next appointment or inquire about what upcoming services you might be due for. And for those of you who prefer D-I-Y automotive projects, we also offer genuine OEM car parts and accessories here at our Ontario, CA car dealership. And if we don't have a particular part in stock, we can get it here for you in no time! We encourage you to utilize our knowledge about your Chrysler, Dodge, Jeep, or Ram vehicle to help you find the right parts for your next project! We adhere to the qualities and standards of Excellence, Integrity, Teamwork, Trust and Respect, provided by the Better Business Bureau here at Jeep Chrysler Dodge of Ontario. 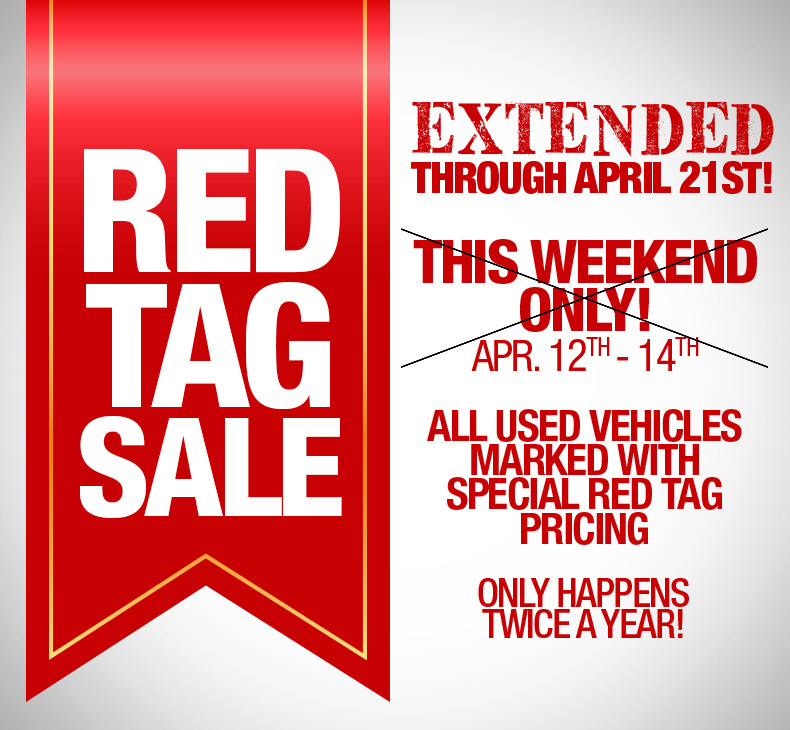 Visit us today at 1202 Auto Center Drive in Ontario, CA at the Ontario Auto Center. You can also contact Jeep Chrysler Dodge Ram FIAT of Ontario if you would like more information about our vehicles or services available to our Riverside, San Bernardino, Fontana, and Rancho Cucamonga customers. We look forward to helping you with all of your vehicle needs here at Jeep Chrysler Dodge Ram FIAT of Ontario!